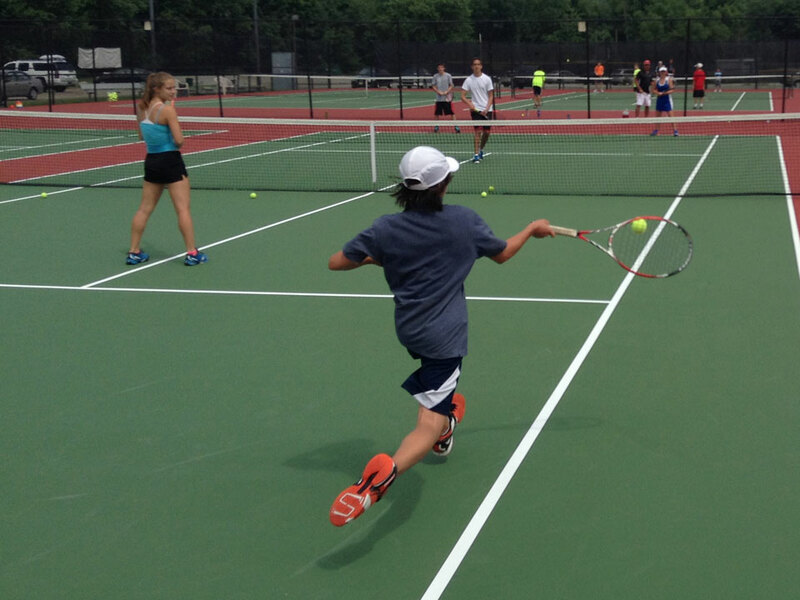 This Tennis Camp at Ramapo College is one of the most popular camps in North Jersey. Located in Bergen County, players will train on Ramapo College’s 12 court complex with options to go swimming during the lunch break. 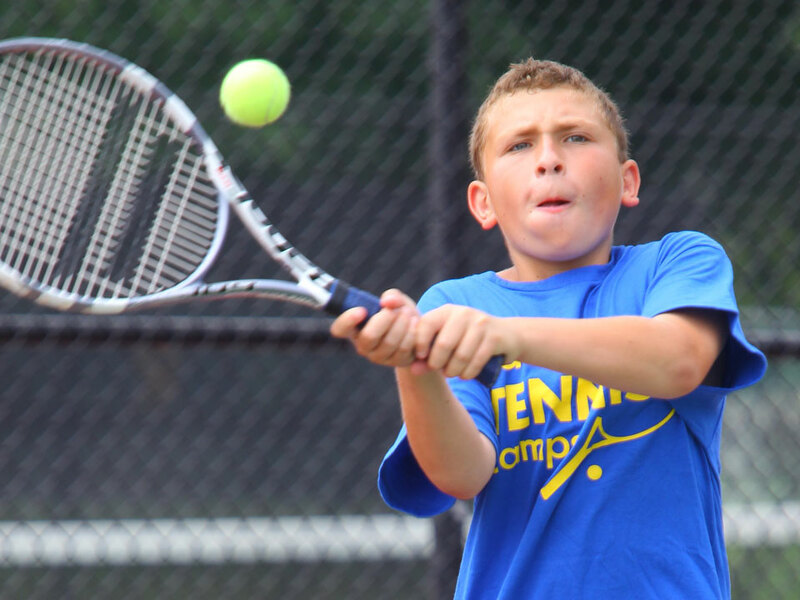 Come find out why this tennis camp was rated one of the best in NJ! Check-in: Day Campers check Mon-Fri 8:45am-9am at the courts. Check Out: Campers check out daily at 5pm except on Friday at 4pm. The nearest airport is Newark International Airport in Newark, NJ. You are responsible for getting yourself to and from campus, adidas Tennis Camps does not provide transportation. Raza Baig enter’s his eighth season as head coach of the men’s and women’s tennis programs. 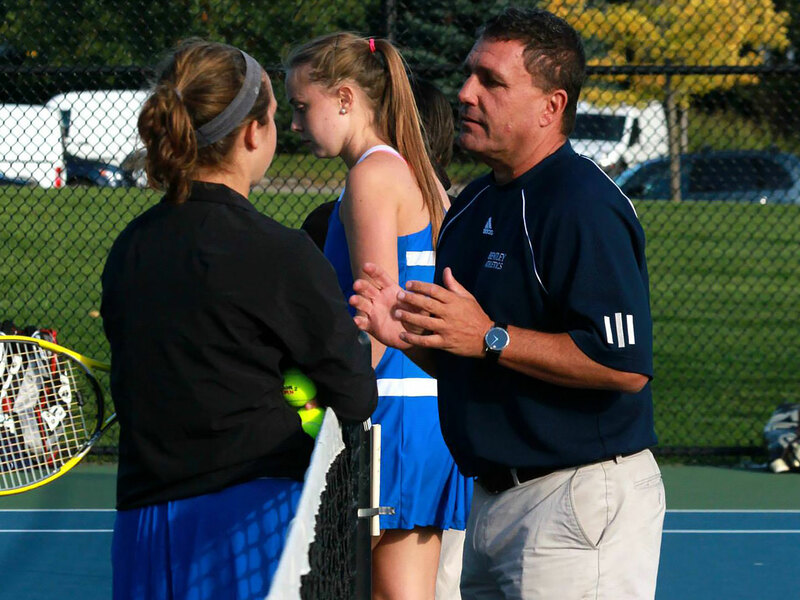 Coach Baig took over the tennis programs at Ramapo after serving as the Interim Head Coach for the Fall 2009 and Spring 2010 seasons. 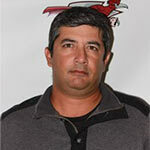 Prior to serving in the interim position, Baig was an assistant coach with both programs for two years. Coach Baig attended Allegheny College where he was a member of the tennis team in both singles and doubles play for three years. He is a certified professional certified by both the USPTA and the USNTA. 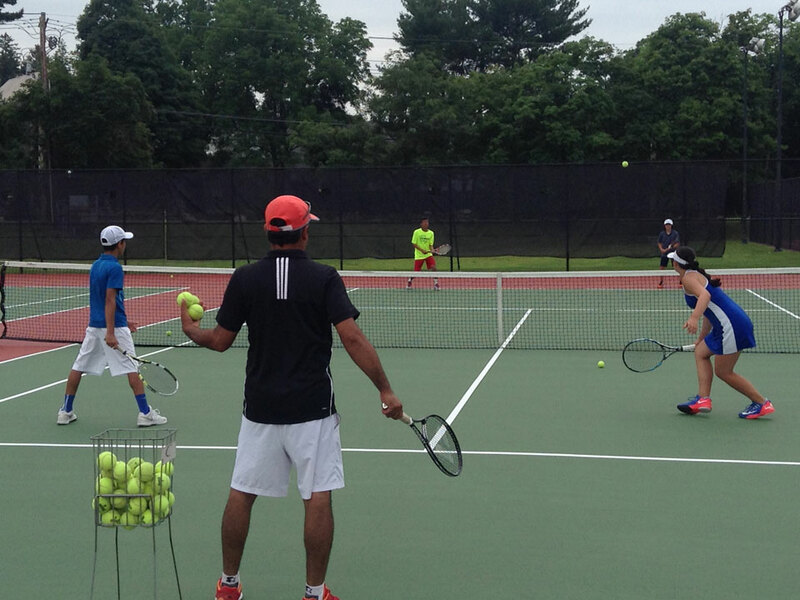 Coach Baig has been teaching professionally for 11 years and is the owner of Game Set Match which conducts clinics and camps in the New Jersey area.